All songs by Osbourne, Rhoads, & Daisley, except.. The album was recorded from March 22 – April 19, 1980, and was mixed from May 5-20, 1980. The 1995 remastered versions have a interesting interaction with the Internet, where you’d put the disc in your drive, and be taken to special content on the Sony website. They were one of the first CD’s to have interactive content on the web based on having the CD in your computer drive. The original bass & drum recordings by Bob Daisley & Lee Kerslake were removed in the 2002 reissue, and replaced by Ozzy’s then rhythm section of Robert Trujillo & Mike Bordin as a response to the pending lawsuit by Daisley/Kerslake over unpaid royalties from the album. “You Looking at Me, Looking at You” was originally a B-side to the “Crazy Train” single. It was originally announced that the 2011 “Deluxe Edition” was going to have far more extras than the final edition actually had. Ongoing legal problems with Bob Daisley & the Ozzy camp have prevented these materials from being released. Dammit. Officially, the 2011 edition is referred to as an “Expanded Edition”. 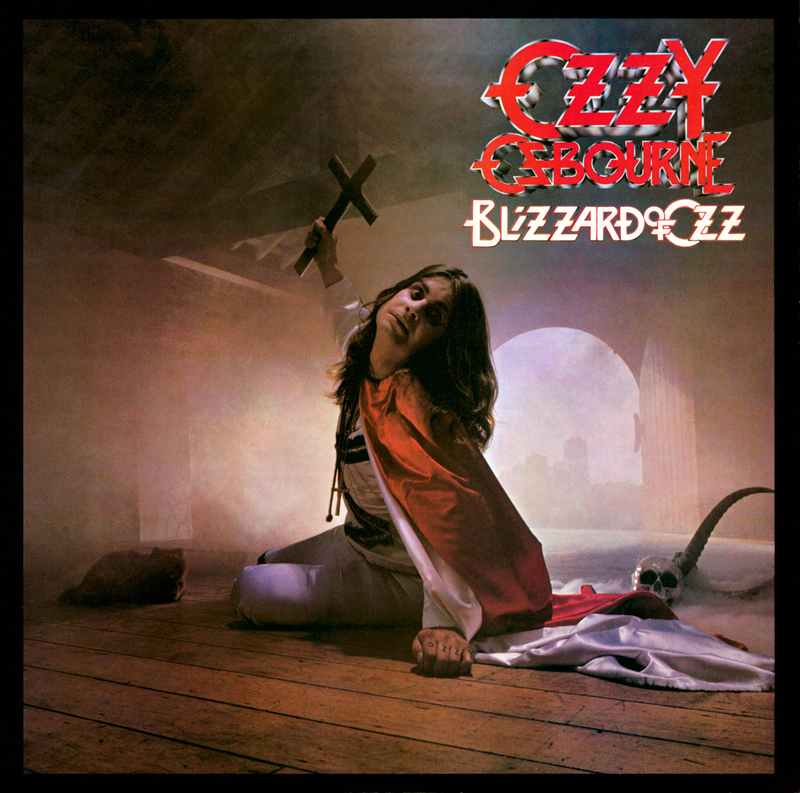 I love this album and along with the new 13 record it is the best thing that Ozzy have ever done….. RIP Randy Rhoads…… Don Airey played part of Mr Crowley when I saw him with Deep Purple!